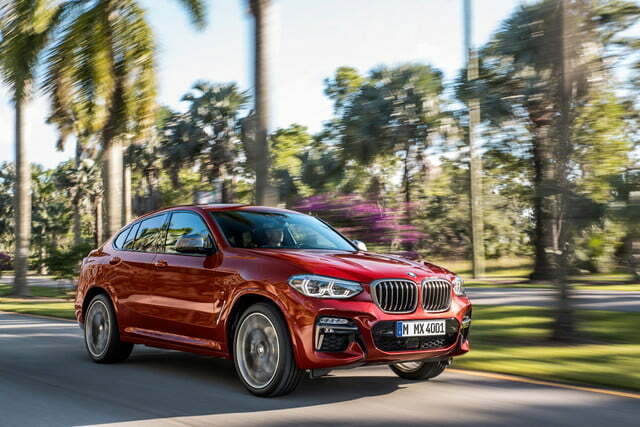 People say they buy SUVs because they need practical vehicles that can do just about anything, but it’s hard to justify the BMW X4 on those terms. 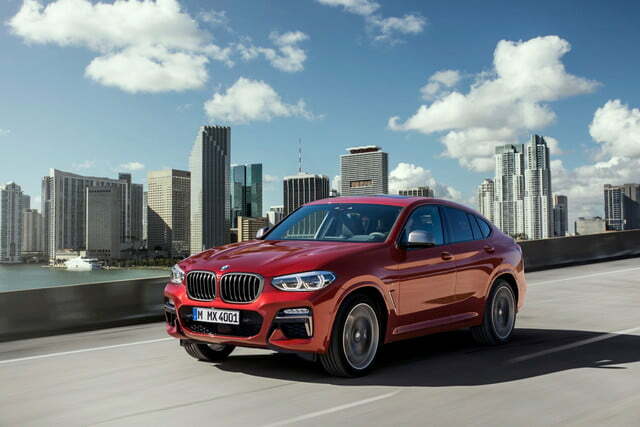 The X4 tries to combine the style of a coupe with the practicality of an SUV, but combining those two elements compromises both. 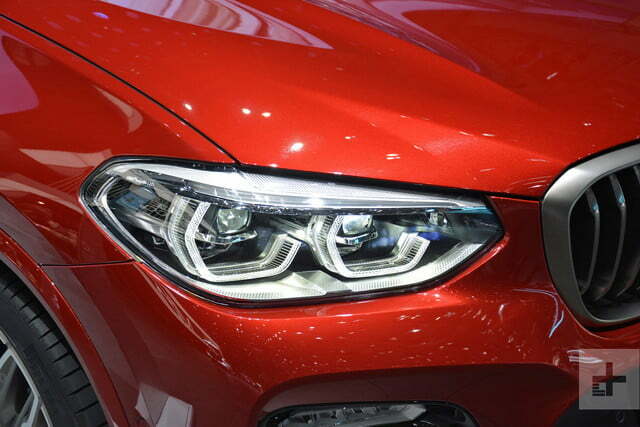 The X4 has been a sales success nonetheless, so an updated model will hit U.S. showrooms in July. 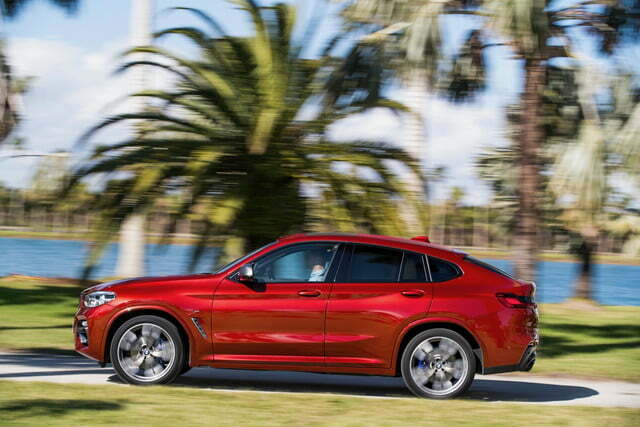 The 2019 BMW X4 largely follows in the tire tracks of the updated X3 that launched last year. That’s not surprising, as the X4 has always been basically an X3 with different bodywork. 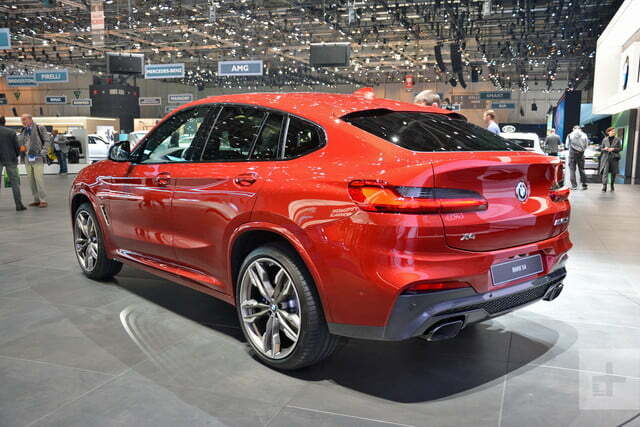 That bodywork, including a low, sloping roofline, is supposed to be the X4’s main selling point. You’re supposed to buy it because it looks like a sleek coupe instead of a boring, boxy SUV. 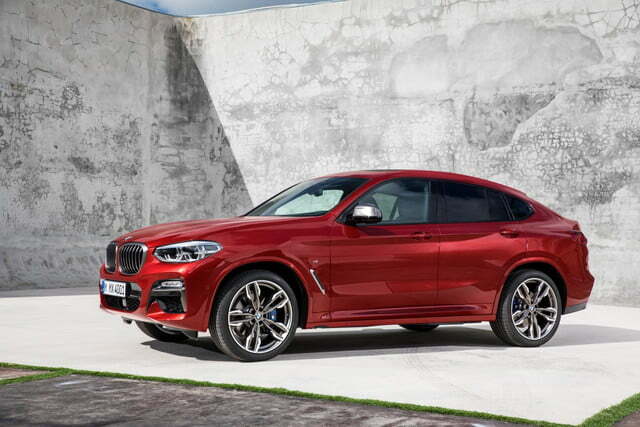 Except the X4 doesn’t look like a sleek coupe. It looks like an X3 with a flattened roof. 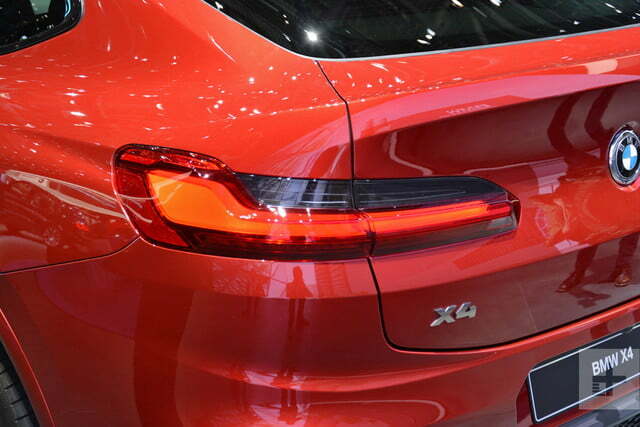 For 2019, the X4 gets some subtle styling tweaks, including a new front fascia, deeper creases along its flanks, and new taillights. The changes are hard to notice unless you have a previous-generation X4 on hand for comparison, which is an odd approach for what is supposed to be a completely redesigned model. The 2019 X4 is also about three inches longer, more than an inch wider, and a bit lower than its predecessor. 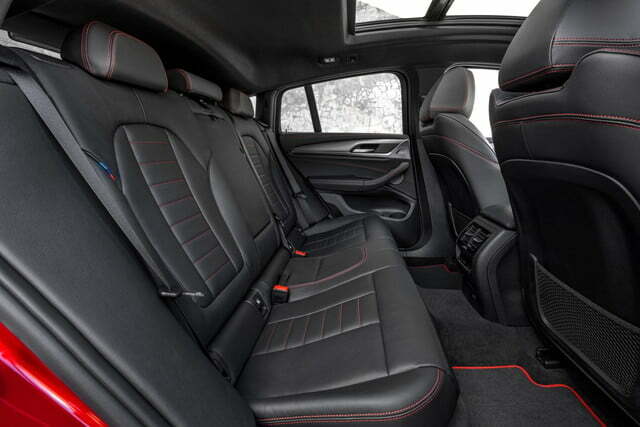 It also has a longer wheelbase, which should translate to more interior space. 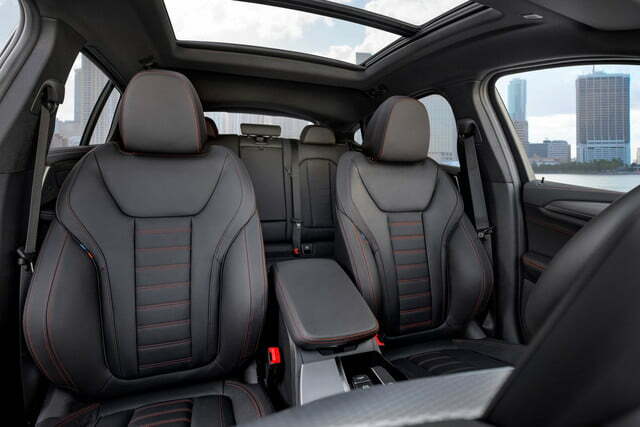 Of course, if interior space is really important, the X3 and its taller roof is probably the better option. 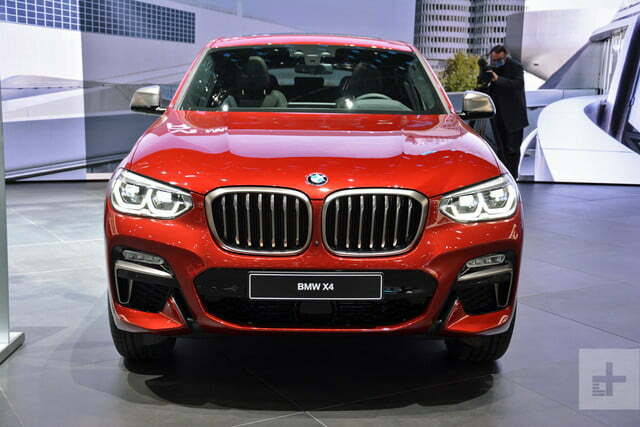 BMW will offer two versions of the 2019 X4 in the United States. The xDrive30i model has a 2.0-liter turbocharged four-cylinder engine, which produces 248 horsepower and 258 pound-feet of torque. 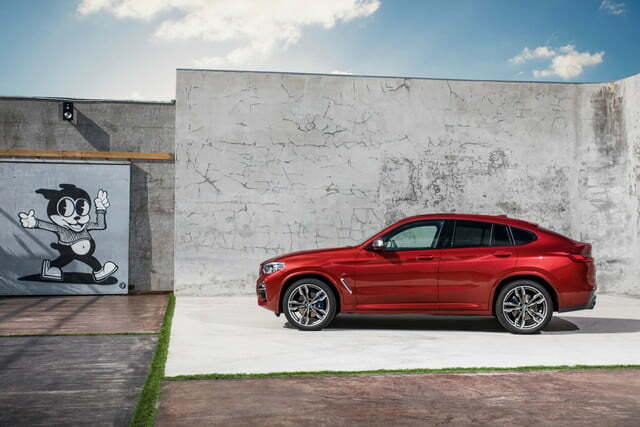 That’s enough to get the X4 xDrive30i from 0 to 60 mph in 6.0 seconds, according to BMW. 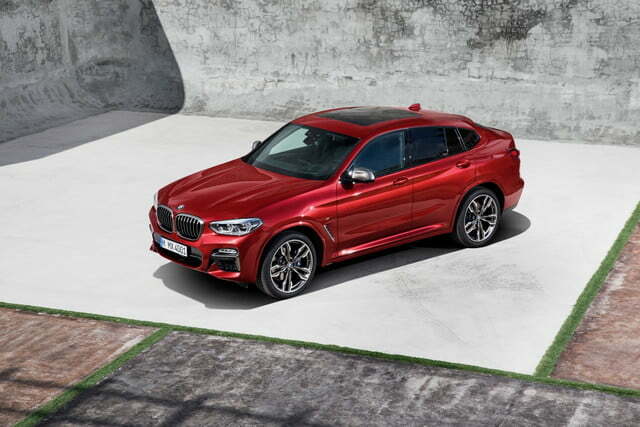 Buyers looking to put more “sport” in their sport utility vehicles can opt for the M40i model, which packs a 3.0-liter turbocharged inline-six. This engine develops 355 hp and 365 lb-ft of torque, and BMW says it will get the M40i from 0 to 60 mph in 4.6 seconds. 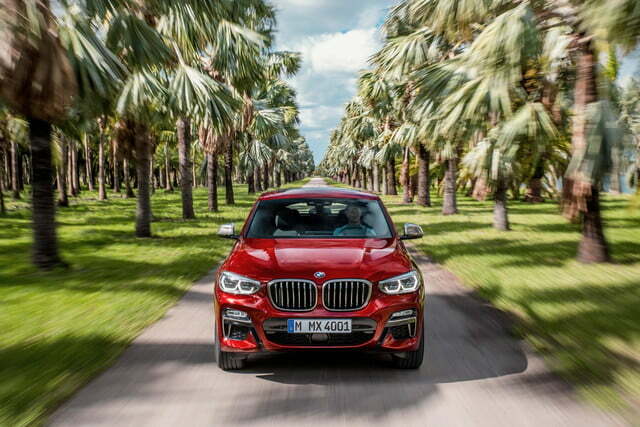 That’s decently quick, but the X4 is still burdened with a higher center of gravity than a conventional coupe or sedan, so it won’t be as composed in the corners. 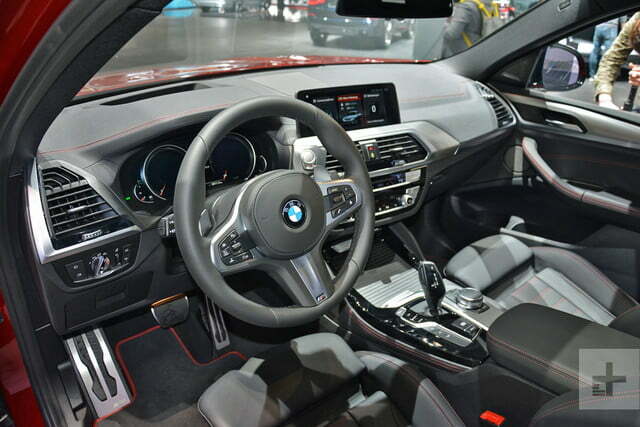 Infotainment features include a standard 10.25-inch touchscreen with navigation and BMW’s handy iDrive rotary controller. A head-up display is optional, and owners can also connect their X4s to Amazon Alexa or Google Assistant. Available driver-assist tech includes: adaptive cruise control, lane departure warning, forward collision warning, rear cross traffic alert, and lane keep assist. 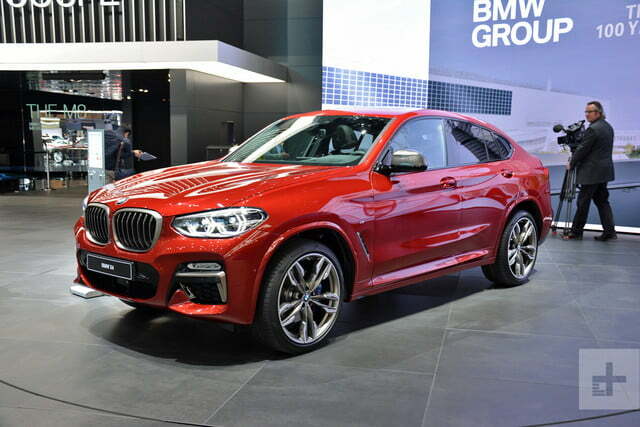 The 2019 BMW X4 will make its first public appearance at the 2018 Geneva Motor Show in March, and U.S. sales will start in July. Pricing starts at $51,400 for the X4 xDrive30i, and $61,400 for the X4 M40i.